Ankle injuries are more common than many people may think. In fact, a National Institutes of Health study showed that there were more than 1 million ankle sprains in 2010. If you live in Prairie Village, Kansas, or a community nearby and you need to find ankle treatment, you’re in luck. In fact, there’s a physical therapy team right here in town that can help you find the ankle treatment you need. 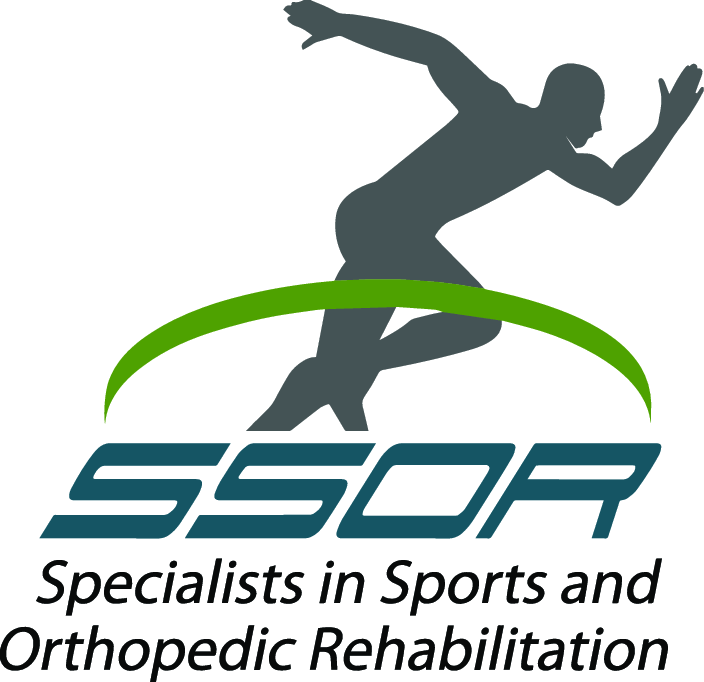 At SSOR, our physical therapy team has been proudly offering high-quality physical therapy to residents of Prairie Village and its surrounding communities. Our team is committed to meeting three goals every time you come to see us. Our first goal is to provide you with the fastest possible results. Secondly, we want to ensure you understand every detail of your condition and the therapy we recommend to treat it. Our third goal is to help you get the highest possible value with effective personalized therapy plans. These goals are just some of the reasons you should come see us if you need ankle treatment in Prairie Village. Our team offers ankle treatment plans in our Prairie Village clinic that can help with many different ankle problems. One reason these plans offer such effective treatment is they take into account the complexity of your ankle. The ankle is one of the most complex and important structures in your body. After all, you couldn’t walk, run or jump as well without them. Your ankle is made up of three bones, four major ligaments and four major muscles. All these structures form two joints that are critical to foot movement. The first joint in your ankle is called the inferior tibiofibular joint, and this joint is what allows you to move your foot up and down. The second joint you have in your ankle is known as the talocrural joint. This joint is what allows your feet to twist toward and away from each other. Thanks in large part to this complexity, there are many ways you can injure your ankle. For example, the bones of your ankle can be broken. You can also tear or strain the ligaments in your ankle and ankle muscle sprains and tears are also possible. Any of these injuries can result from factors like car accidents, sports injuries or repetitive motions like walking or running. Do you live in or near Prairie Village? 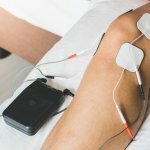 Are you looking for ankle treatment? If you answered yes to both these questions, our team at SSOR is here to help you. All you have to do to get our help is take one simple step.